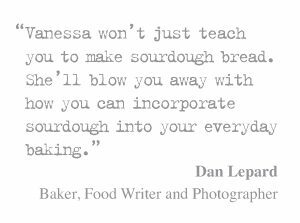 We teach people to make artisan bread on our bread making courses. 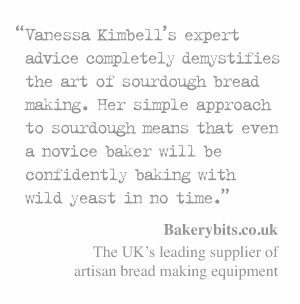 ( you can look a the list of our making courses here) One of the first things I tell people is that if you are going to make artisan bread then a great place to start is with artisan flour, and to find their local miller. So here is a list of UK flour mills that I hope will encourage bakers to buy British flour and support their local mill. Many of the mills listed below are open to the public, offering guided tours and other activities. Often a mill that is open to the public will have a shop and maybe a tearoom where you can sample and buy products made with flour ground on site. See individual websites for more information. 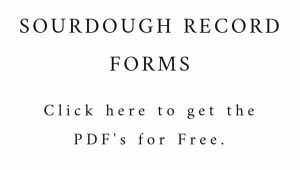 There are often recipes on individual mill websites too – worth a look for ideas! 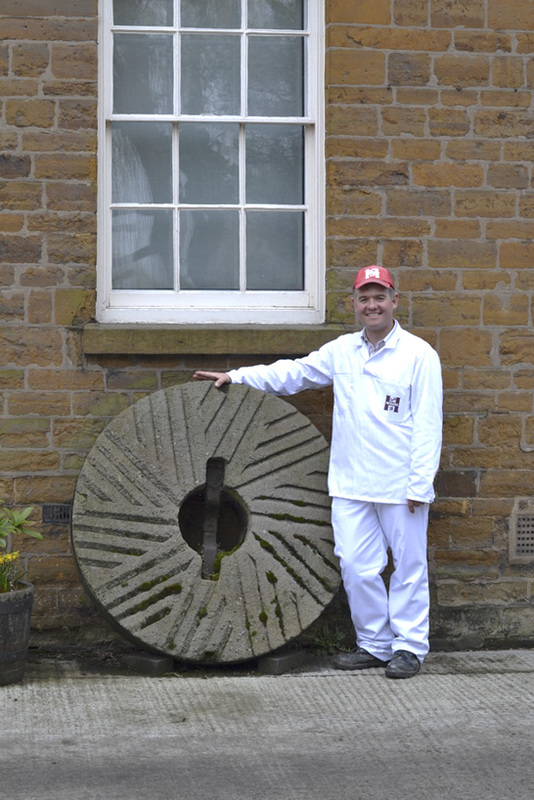 A watermill that is open to the public on a regular basis for flour sales and on open days, see website for details. Stoneground flour is available to buy direct from the mill, through local farmers’ markets and shops (see website for details), and online. The watermill is open to the public and has a restaurant and coffee shop. Stoneground organic wholemeal flour can be bought at the mill shop. 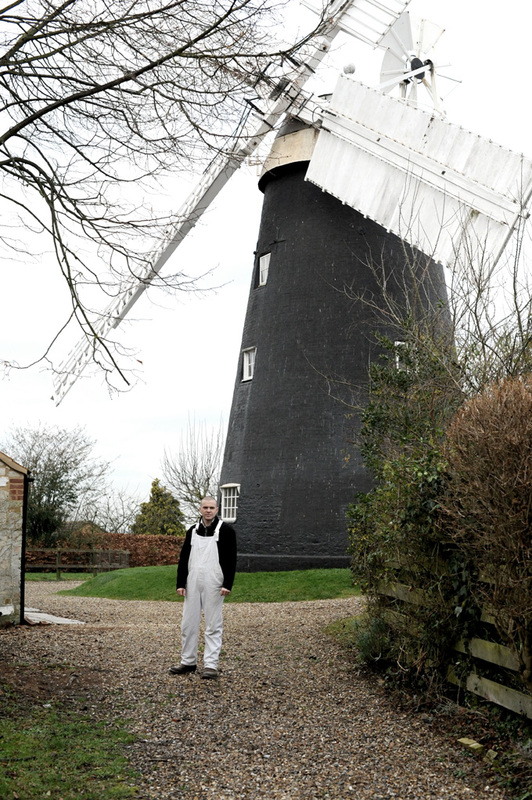 Managed by Lincolnshire County Council and run by volunteers, the windmill produces stoneground flour. Open to the public at weekends – see website for details. The windmill and adjacent science centre are open to the public, with organic flours available to buy from the mill shop. Mill is open for guided tours on weekends and bank holidays – see website for details. Stoneground flour is sold at the mill and at Bakewell farmers’ market, but is subject to availability. The only surviving 8 sailed windmill in the country. The mill is open to the public – see website for details. Stoneground wholemeal, untreated white flour and bread making kits are available from the mill shop. A windmill with electrically powered stones that can be used when there is no wind. Built in 1819, the mill underwent major renovations in the late 1980’s. The mill’s organic flour is sold in a range of sizes through the mill shop. A traditional four-sailed windmill built in 1875. Produces 10 different organic stoneground flours which can be bought from the mill’s tea rooms and online. Built in 1813 by a group of local farmers, the mill has been repaired and parts of it rebuilt since, but the present day structure looks very much the same as it always has. Wholesale and retail sales of stoneground flour are available from the mill. Built in 1877 to replace an earlier mill on the site. One of the few 6-sailed mills remaining in England. Produces a range of stoneground organic flours which can be bought in the mill shop. A National Trust property, the watermill is part of the Hardwick Estate. Bags of freshly milled flour are available to buy at the mill. Built in 1837, the novel use of five sails was based on efficiency experiments. The mill has a gas-driven engine, allowing it to continue working when there is no wind. Stoneground flour can be bought from the shop on the ground floor of the mill. The windmill produces a range of stoneground organic flours which are sold through the mill shop, local farmers’ markets and shops. Guided tours of the mill are available, they recommend you phone ahead to ensure there is someone to show you around. The mill also offers a range of baking classes. The mill produces unbleached white and 100% wholewheat flour using porcelain rolls, forerunners of modern steel rolls. Contact the mill for details of flour sales. The milling and bakery business has moved from the original windmill and is re-establishing at a new site nearby – contact the mill for information on how to buy the stoneground flours. The windmill produces flour from organic wheat, locally grown where possible. Flour is sold in local shops (see website for a list) and can be ordered online. A National Trust property with activities for visitors including a chance to grind grain on a quern stone. The watermill’s stoneground flour is used to make scones for the tea room and wholemeal flour can be bought from the mill. Norfolk’s only flour producing watermill. The mill produces a range of stoneground flours, including wholewheat and spelt which can be bought from the mill shop and outlets listed on the website. A National trust property, the watermill stands in the grounds of Anglesey Abbey. Stoneground flour can be bought from the gift shop. The mill produces stoneground organic flours from wheat grown on the farm, and sells through the farm shop and local retailers – see website for list of stockists. The watermill is home to the local history museum for the Welwyn Hatfield District. Organic stoneground flour is available from the museum shop. The mill is open every Thursday when flour is milled by volunteers in the morning, and also on weekends when there are tours available. Flour can be bought direct from the mill and from other outlets listed on the website. The watermill is being restored and run by volunteers. Stoneground flour can be bought from the mill on open days – see website for details. An electric engine is now used to power the mill because the water levels in the river are no longer high enough to produce enough power. The mill produces a range of organic stoneground flours which can be bought from the mill shop on open days, and through local shops and farmers’ markets. Flour is milled from locally grown ‘Gallant’ wheat, which is recommended for use in bread making. The stoneground flour is available from the mill shop and through local outlets. The mill produces both roller and stoneground flour from wheat sourced from a 20-30 mile radius. The flour is stocked in shops nationwide and can also be ordered through their website. Wholemeal, white and finest white flours are produced entirely by wind power, and can be bought from the mill (limited opening hours – see website) and the local village store. Gilchesters grow heritage wheat varieties using organic methods, and mill the grain on site. The stoneground flour can be bought from stockists, mainly in northern England and in Scotland – see website for list. The only working watermill in Northumberland. Heatherslaw Mill has a history of over 700 years of milling on the site of the current mill. Produces a range of stoneground flours from locally grown wheat. Flours are sold through the mill shop and local stockists. The restored water mill is set in two acres of wildlife rich countryside. Run by a village trust, the mill produces stoneground flour which is sold through the visitor centre. Tours of the mill are available and the grounds are open to the public. Originally a watermill, Caudwell’s Mill switched to water turbine power when the rollers were installed for milling the flour. The mill produces over 25 types of flour which are sold in the mill shop. Both the mill and the shop are open daily. 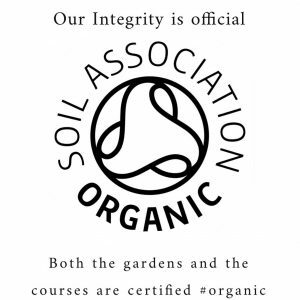 Specialising in organic and biodynamic flours, the mill offers tours and bread making courses. Flour is available from a number of outlets in northern England and southern Scotland, and nationally through SUMA Wholefoods. The watermill is open to the public every day except Mondays. Flour from the mill is used in the Miller’s Kitchen to make bread and cakes, and can be bought from the mill or see website for a list of local stockists. The mill hosts a number of events, including milling courses. Flour is available to buy through the mill’s online shop and at a number of local outlets (see website). Specialists in organic flours, Doves farm produces a large range of flours, including gluten-free products. The range offers both roller and stoneground flours and is on sale in many outlets or can be ordered through the website. One of the few tide mills in the world still producing flour. The mill is open to the public, but milling is dependent on the tide so check with the mill before visiting if you want to see it in operation. Three types of flour are milled, and available to buy from the mill and local stockists. The mill has been restored by members of the Pitstone Local History Society and is open for demonstrations on a regular basis. Flour is sold at the mill during milling demonstrations – see website for dates. The mill produces a range of flours using grain that is sourced locally as far as possible. Flour can be bought through the website. Run as a part of the Weald & Downland Open Air Museum, the watermill has been completely restored and now produces stoneground wholemeal flour. The only watermill on the Thames that is still producing flour. Stoneground wholemeal and white flours can be bought from the mill shop – see website for opening hours. Roller milling locally grown wheat to produce flours for baking and bread making. Tours of the mill are available by appointment. Flour can be bought online and from stockists nationwide. A working watermill which also offers B&B and self-catering accommodation. Flour can be bought from the mill and through local outlets. Open daily for flour sales, when visitors are welcome to look around the watermill. In addition to sales from the mill, the flour is available through a number of farm shops in Somerset. The watermill uses locally grown wheat to make flour, some of which is used in baking bread for the tea room. The stoneground flour can be bought from the shop at the mill and at Killerton’s shop. Flour milling at the watermill takes place on the second Friday of each month. At these times the mill is open to the public. Stoneground wholemeal flour is available to buy at the mill. Built in 1680, the mill is still working today. Both the mill and a museum housing a collection of ancient agricultural machinery are open to the public. The mill shop sells stoneground wholemeal flour. Tours of the watermill are available, see website for opening times. Stoneground whole grain flour is sold in the gift shop. A watermill producing stoneground flours that are used in the artisan bakery on site, and sold through the shop. The mill is open to the public – see website for milling dates. 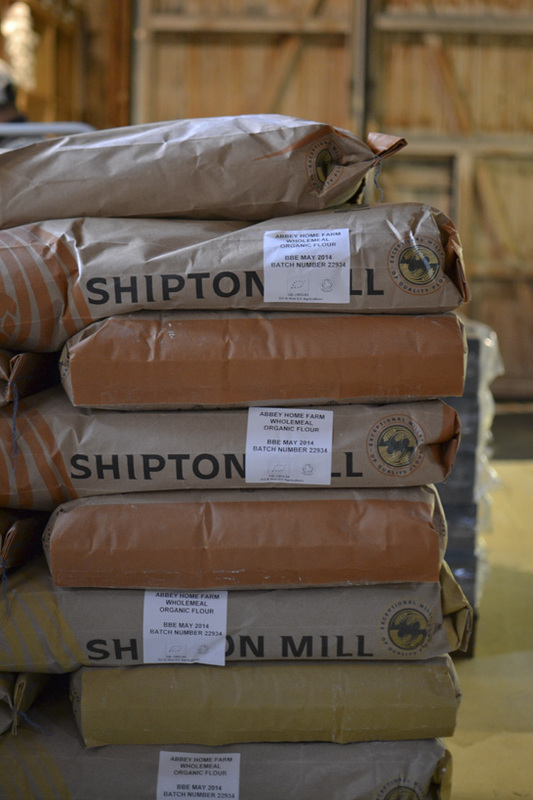 The farm at Sharpham Park grows and mills spelt, producing a range of flours. Flours are available from the farm shop, stockists nationwide and mail order through the website. Once a water-driven mill, the stones are now turned by electricity which is a more consistent power source. The water wheel still works though and turns on special occasions. The mill produces a wide range of organic flour which can be bought through local stockists or online. The mill is open to the public on one or two days of the week – see website for details. A range of stoneground flours is sold through local shops and available from the mill when open. Milling a range of organic, stoneground flours which can be bought through local outlets (email mill for details) and online. Locally grown grain is blended with Canadian wheat to produce flours with good baking qualities. The mill is open to the public, with guided tours available. The waterwheels which provided power for the millstones were replaced by a water turbine in the early part of the 20th century. Stoneground wholemeal flour can be bought from the mill. A watermill producing stoneground flour from locally grown, organic wheat. Open to the public, with art galleries and a café on site. Wholemeal flour is sold in the mill shop. The windmill, run entirely by volunteers, is open from Easter to the end of September – see website for opening hours. Stoneground flour is sold at the mill and in local shops. Using locally grown grain, the watermill aims to keep the food miles associated with their flours as low as possible. 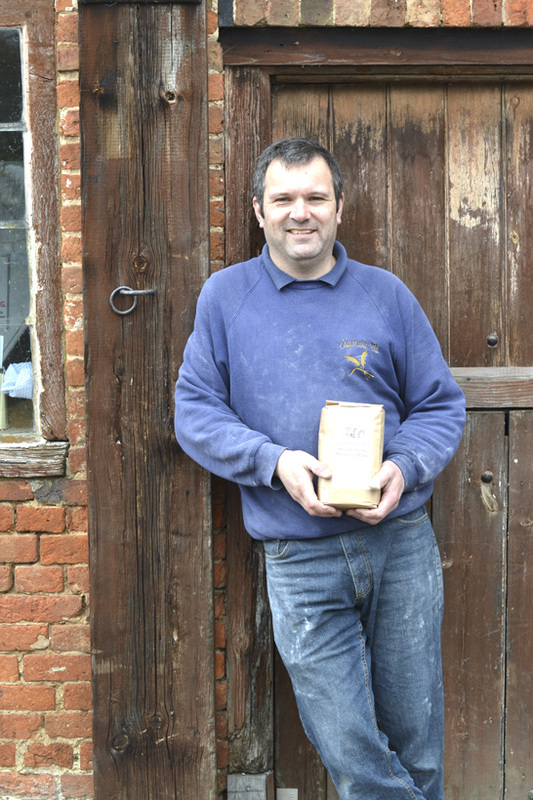 Flour can be bought direct from the mill or from Charlecote Plants, with online sales coming soon. The mill grinds animal feeds and flour, contact mill for more details. A restored working mill producing wholemeal stoneground flour using locally grown wheat. Flour can be bought in a range of weights either direct from the mill or through local stockists – see website for details. A 17th century watermill set in a country park. Visitors to the mill can learn about its history as well as current day use. A range of stoneground flours is available from the mill shop and stockists. Milling organic wheat grown in Yorkshire to produce a range of stoneground flours. The flours are sold through a number of stockists, mainly in Yorkshire, see website for details. The watermill grinds bere, an ancient form of barley, which tolerates the cool climate and shorter growing season of Orkney. Flour is available to buy from the mill. And if you’re looking for recipes using beremeal, there are some ideas on the website. The watermill was fully restored in 1992 and mills a range of flours, including organic flours. Outlets are listed on website, and mail order is also available. The mill has been taken from being a working museum to producing a range of organic and traditional stoneground flours by the current owners. 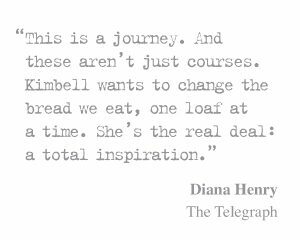 The flours are sold online via Amazon and through stockists nationwide (see website for details). Produces organic stoneground flours that can be bought from the mill when it is open and through local stockists. 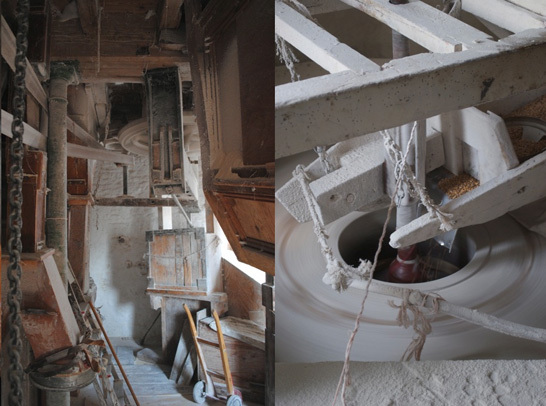 A restored watermill which produces a range of stoneground flours. Visitors can take a guided tour of the mill and buy flour from the mill shop. Share the post "British Artisan Flour Mills by Region"
What about Holgate windmill York? The list of mills by region is useful to a point but it would be good to know where they are. For example in my NW region you list Walk Mill but don’t indicate where it is. Hi – I also have the same information on a Map – as people wanted to be able to access the information both ways. https://www.sourdough.co.uk/about/british-artisan-flour-mills-map/ Hope this helps. Hi there. I’m visiting Mungoswells Farm and Mill in East Lothian, Scotland this Sunday. You can buy their flours online, and they also sell at various markets on the east coast. They are also happy for you to pick up flour directly from their farm if you phone ahead. By the time the grain is milled it’s done a maximum of 5 food miles! Is their flour stoneground ? Sadly, Charlecote Mill near Warwick has closed. What about the watermill at Blair Atholl in Perthshire? Produces decent flour and oatmeal, bakes good bread and runs a tearoom on site. Hi Bill I will add it. Can you send me any photo’s ? Are there any Mills where I can grind pre-roasted barely? I can supply the pre-roast myself, but i require it to be milled in to a fine flour (approx. 1000kg of milled barely at a time)? I’m hoping to start a small venture but I would just like an initial test batch. I don’t want to invest in the heavy equipment just yet. Hello, where is the closest miller to Petersfield in Hampshire? (A map would be really useful to me and, I am sure, others!). Hi Andrew – there are actually two lists of Mills on this site the other one is the one with the interactive map. This is all very well but which of these mills if any sell bread flour that is from UK wheat? I have heard that UK wheat doesn’t have the right gluten and other content to rise properly. Am I right? There are many that use just UK wheat.. take Gilchesters for example or Priors .. you have to ask. It’s part of the fun. Most blend though.